HF: In 1977 (?) 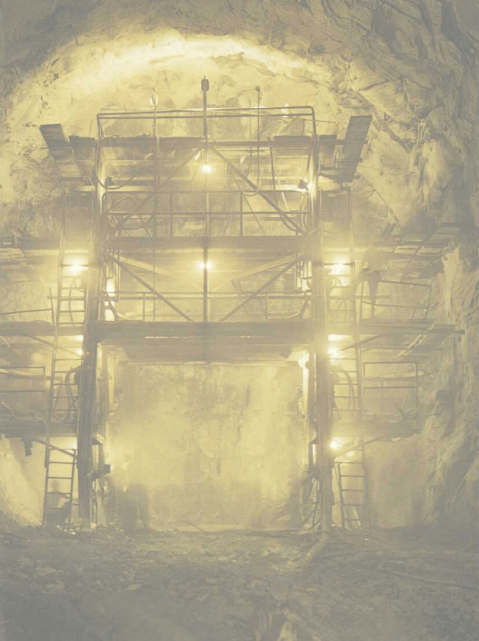 the Water Supplies Department published a report publicizing the construction of Plover Cove reservoir which had been officially opened in January 1969, though the height of the dams was subsequently raised, this being completed in 1973. Two stages are covered. 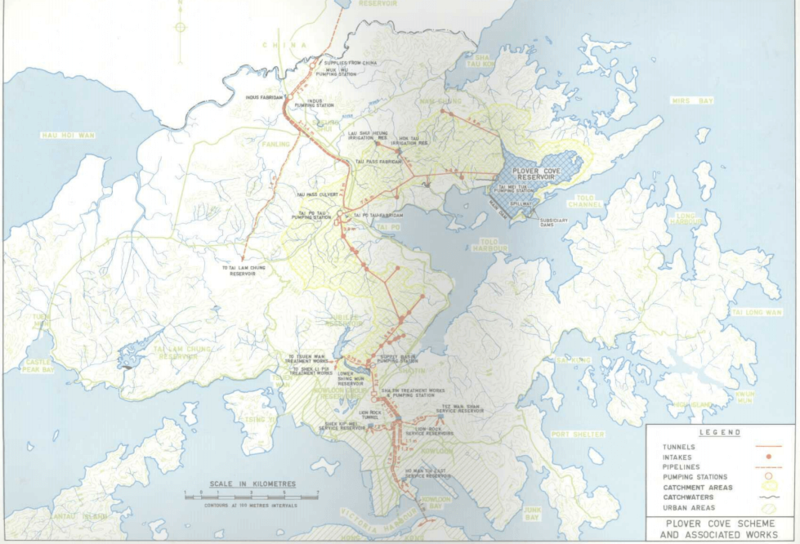 The first included the Shatin Treatment Works, the Lower Shing Mun reservoir, pumping stations at Tai Po Tau and Lower Shing Mun, and the 13km tunnel and intake system linking Shatin and Tai Po Tau. 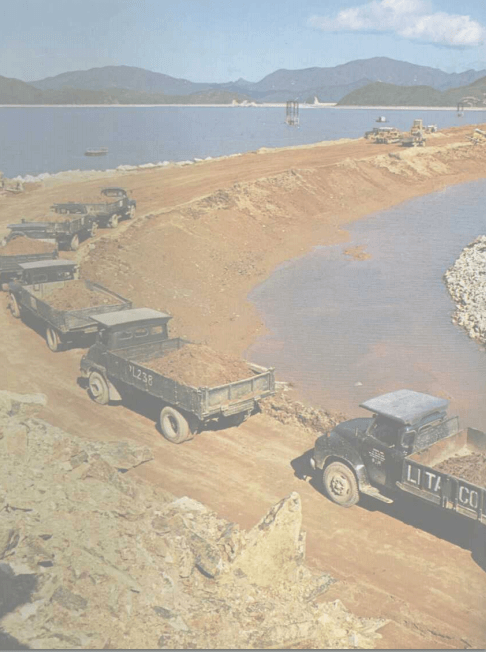 Stage two construction involved the conversion of the Plover Cove inlet into an impounding reservoir by building a main dam, two subsidiary dams, and a spillway plus other major works. Apologies for the rather murky appearance of the script and images. 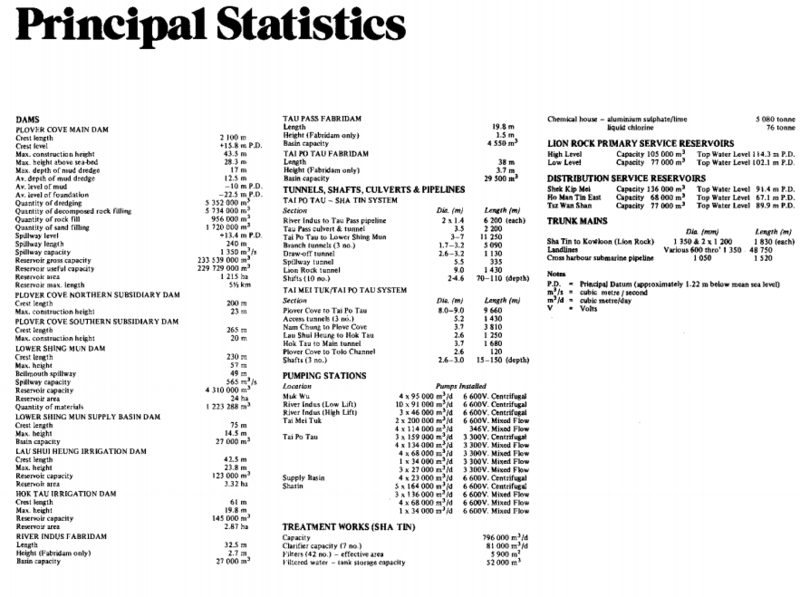 If you come across a better version of the report do let me know. This article was first posted on 24th March 2015.